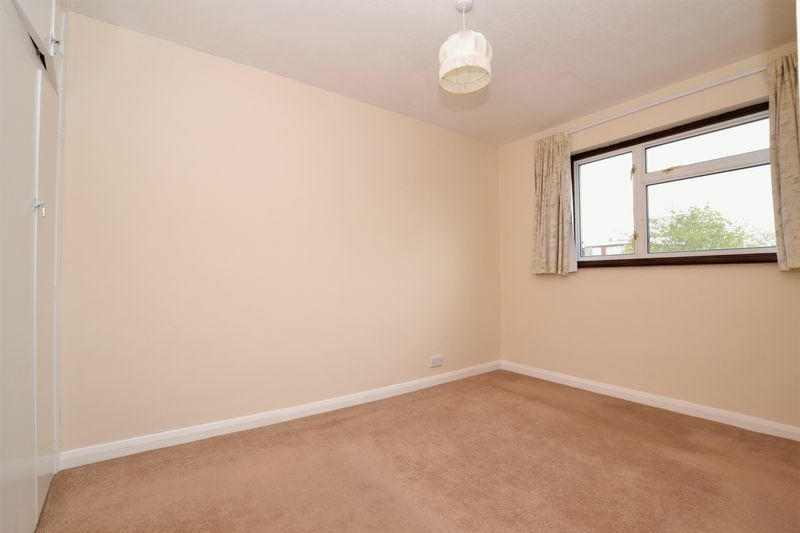 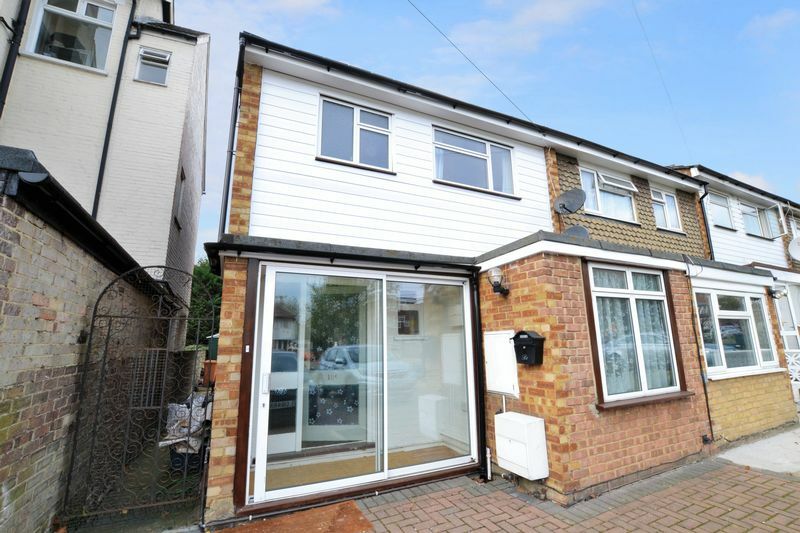 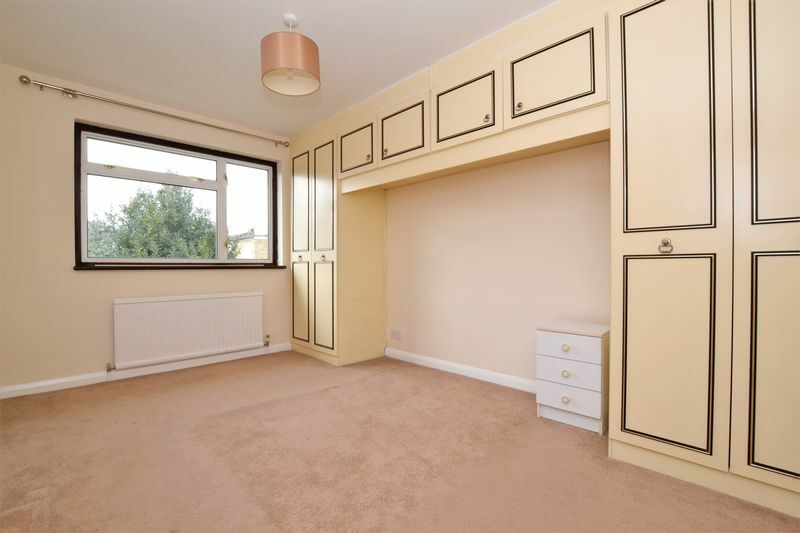 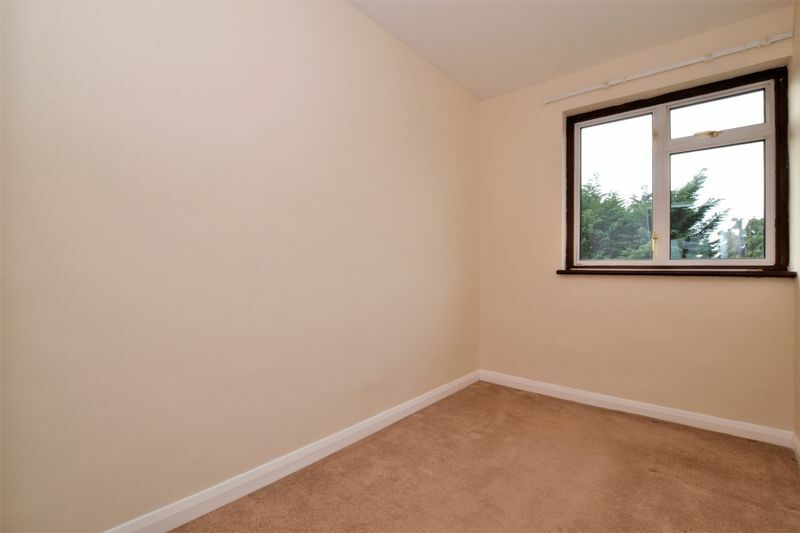 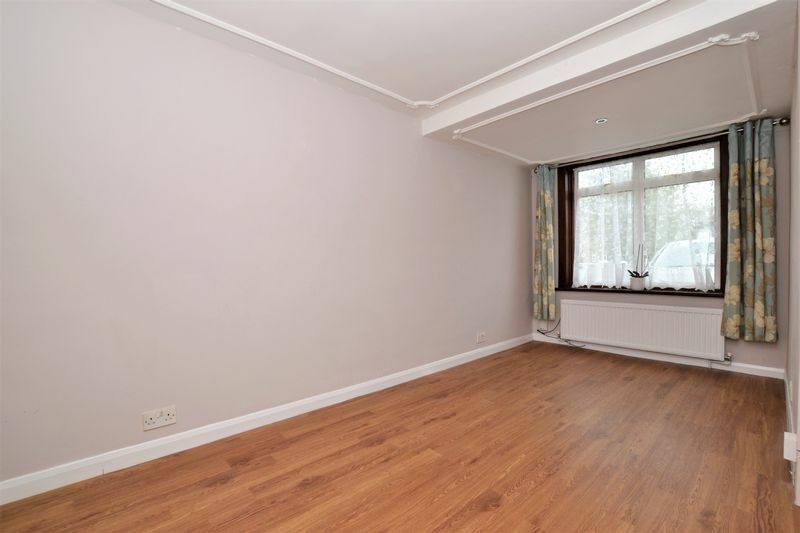 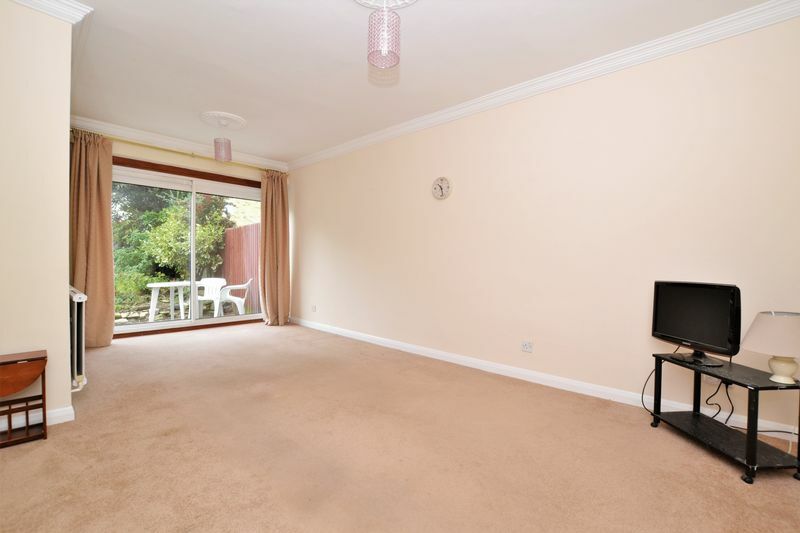 ** Available Immediately ** A spacious three bedroom end of terrace house, conveniently located 0.3 miles from Norwood Junction station, which offers a direct link into London Bridge, and an Overground service to Canada Water where you can connect directly to Canary Wharf. 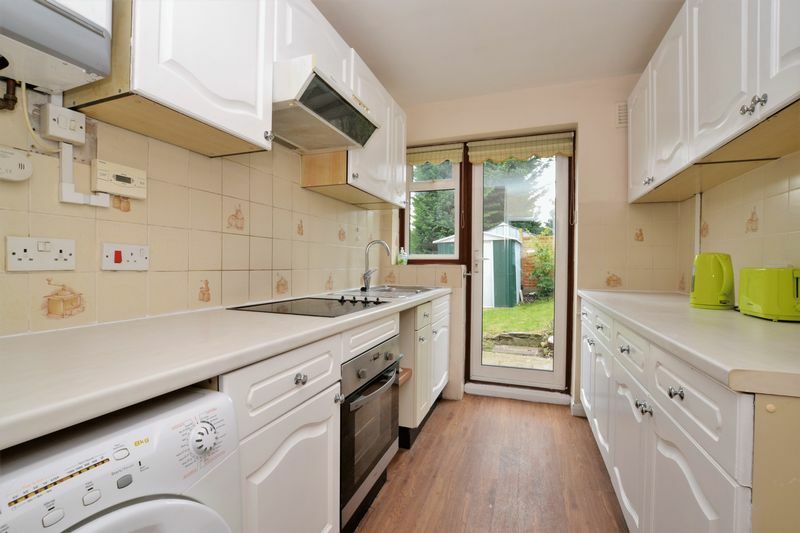 Offered to the market as un-furnished, the property boasts a south/ west facing rear garden, side access, a down stairs WC, and off road parking for four cars. 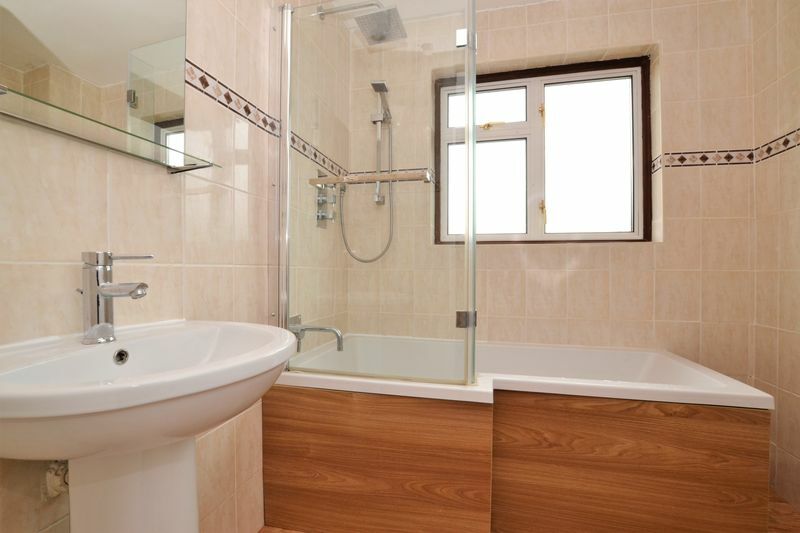 Having been re-decorated, the property enjoys clean and tidy accommodation with a modern bathroom suite, and in our opinion, would make a wonderful family home. 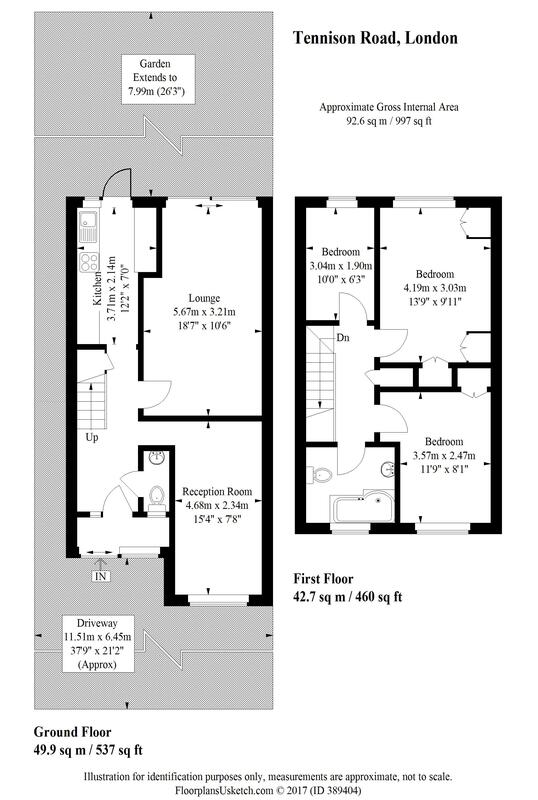 The accommodation comprises two double bedrooms with built in wardrobes, bedroom three, a three piece family bathroom suite, two reception rooms, a separate fitted kitchen, and a 26' private rear garden. 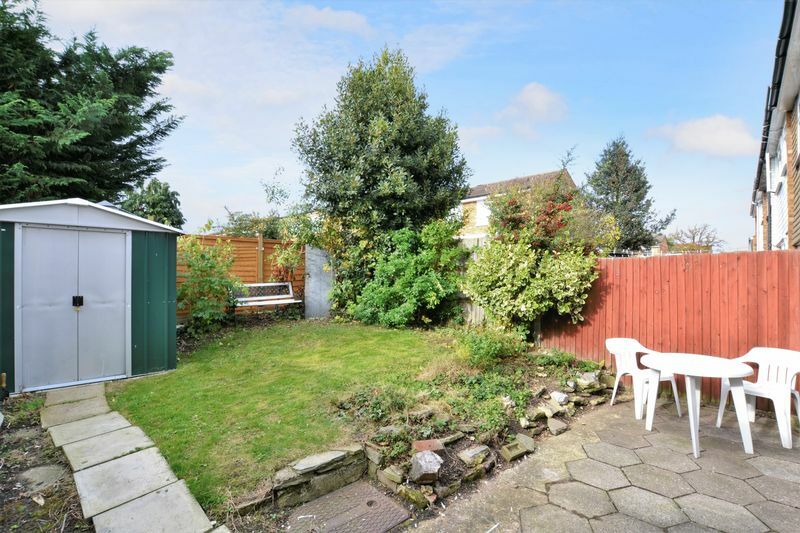 Furthermore, the property sits moments away from a number of well regarded primary schools, and a short walk to the open green spaces of South Norwood recreational grounds.